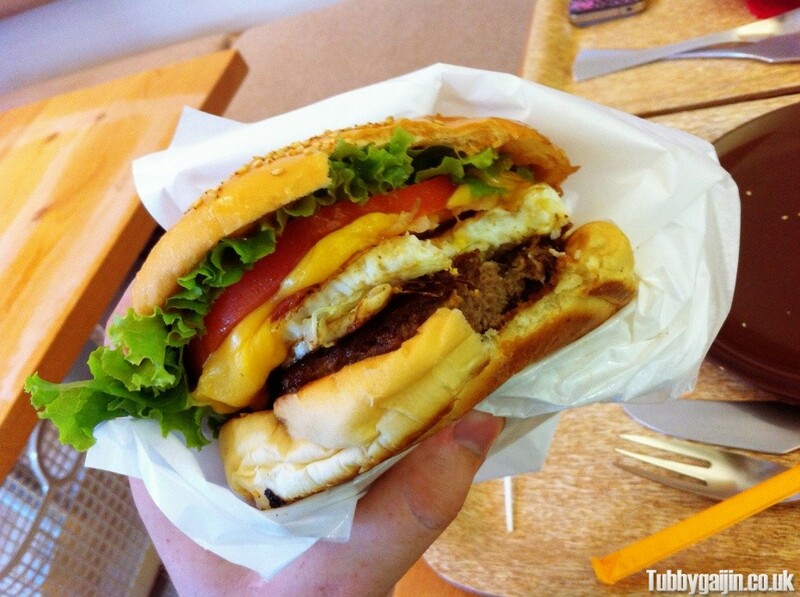 The burger quest continues with this unique offering in Northern Hiroshima! 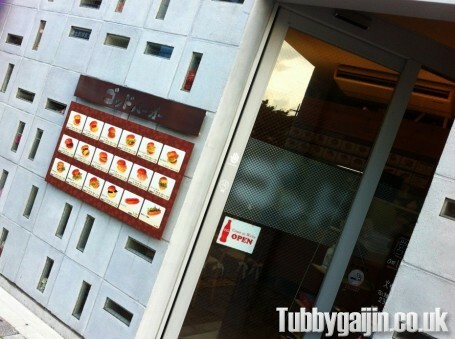 Located just outside Yokogawa Station, God Burger(ゴッドバーガー) is a small establishment in a relatively new building – ignore streetview, it looks like their old shop was torn down to make way for a restaurant, of which they have a spot next door. Inside, the decor is simple and there’s seating for around 8 people. 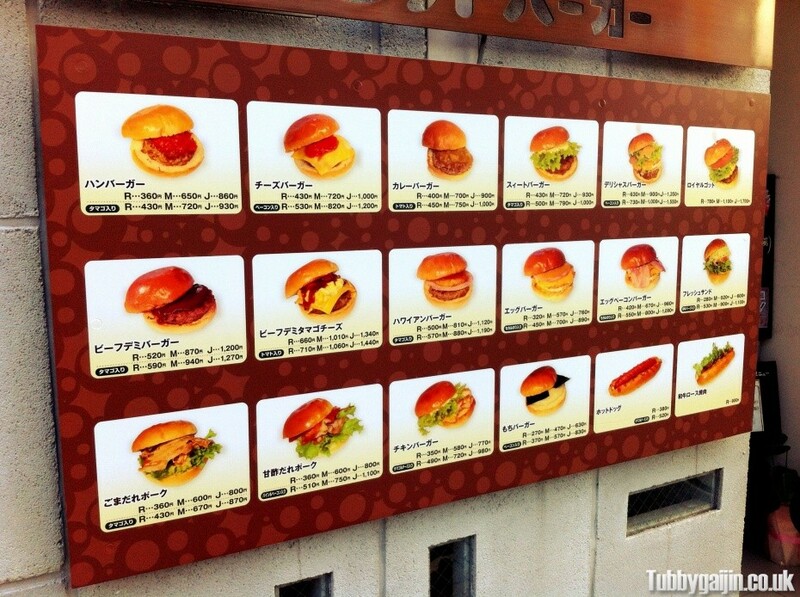 The menu consists of 16 burger types(plus 2 hot-dogs) and includes interesting options including Hawaiian, curry and beef demi. All burgers are available in three sizes, Regular, Medium and JUMBO! This is a burger joint pure and simple, no sides available except drinks… I did kind of like this though as it felt like they were focusing on their strength – damn fine burgers. 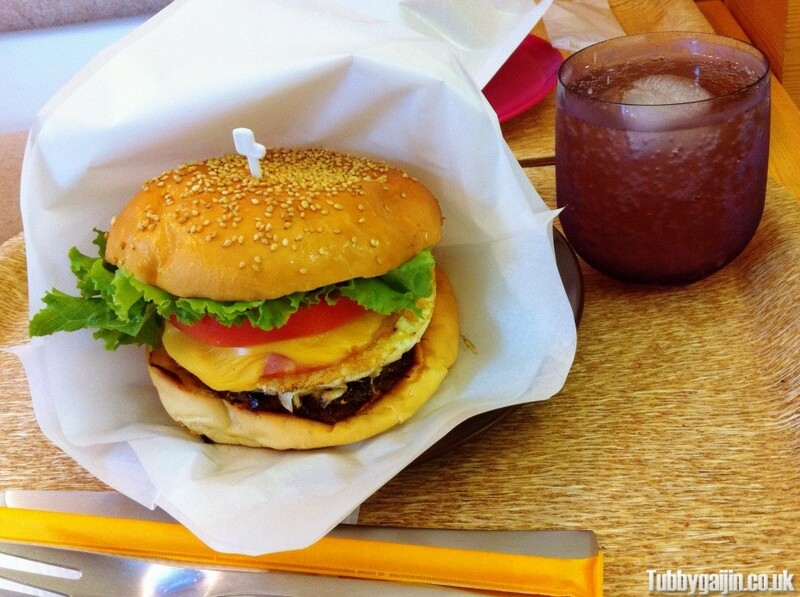 I’d highly recommend God Burger, the choice is great, plus the infusing of local flavours makes it unique and fine addition to my list of Japanese Burger joints!